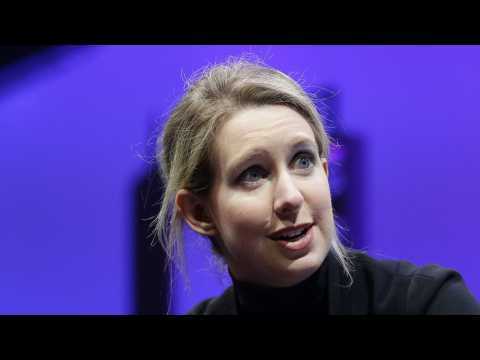 According to a report by Business Insider, a number of big names who have invested in Theranos stand to lose hundreds of millions from their investments. In December, Theranos said in a letter to investors that it had managed to raise $100 million in financing from investment firm Fortress Investment Group, with the hope that it would help the company survive through 2018. However, by the end of July, Theranos will reportedly fall below the $3 million liquidity line it needed to maintain and will default on its agreement with Fortress, unless it manages to win approval for its Zika test by then. Theranos has been under scrutiny since October 2015, after The Wall Street Journal published an investigation that called into question the accuracy of its blood test. In March, the SEC charged Theranos and its CEO Elizabeth Holmes with fraud, alleging they had made false statements and misled investors while raising $700 million. According to a Buzzfeed report, Theranos CEO Elizabeth Holmes is asking investors for more money to keep the company afloat. In a letter sent out this week, Holmes lays out how Theranos is falling behind on the development milestones it needs under an agreement it has with Fortress Investment Group. Fortress previously provided Theranos, a blood-testing company, with $100 million in funding to get it through this year. A new study found that not only is more female representation better for culture as a whole, but it also leads to more box office success. For the study, Creative Artists Agency and shift7 collected data from films releases between 2014 and 2017 with budgets ranging from less than $10 million to more than $100 million. If a female was the first billed actor in the credits, the film was considered to have a female lead. According to comicbook.com, the data confirmed that within each budget range, these films perform better than films without a female as the lead.